Can Voice Analytics Stem the Customer-Satisfaction Skid? Big data, in the form of speech analytics, is revolutionizing the way customer service is delivered. Can it jump-start stagnant customer satisfaction levels as well? I’ll admit it. As predictions go, mine wasn’t as bold as the ones that foresaw flying cars, the end of the world or even that spam (the digital variety) would soon be eradicated from the earth. But unlike those not-so-prescient prognostications, my prediction actually came true. You are great because you are standing on the shoulders of giants. Those shoulders are about to get a whole lot wider with the introduction of big data in human resources. By analyzing the performance data of the people that have gone before you will make sure that you do not repeat the mistakes of the past. Big data is the buzzword of the here and now. However, it is usually used when getting consumers to purchase this, that, or the other. 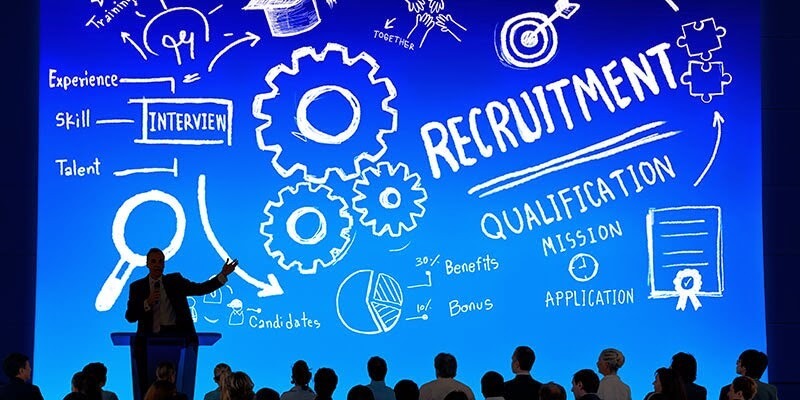 But there is a noticeable trend, which you need to be aware of, that could save you millions in recruitment and retention of the right candidates, and make the data work for you.